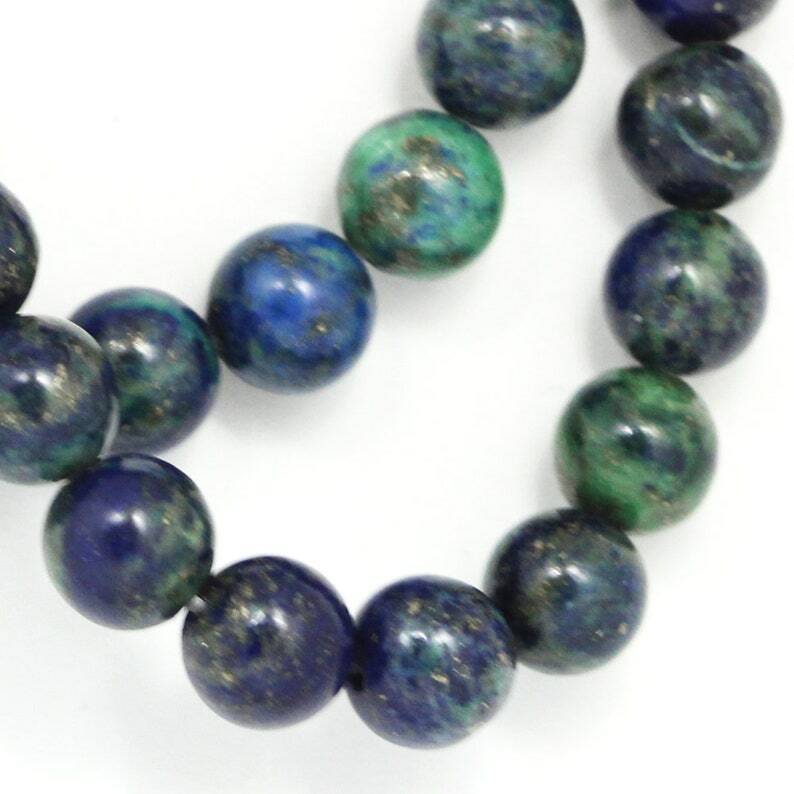 Beautiful beads, exactly as described. I will purchase again! Perfect, just what I wanted. Packed well and shipped quickly, Thanks so much!! !